Cobham Explorer 8100 VSAT - Mackay Communications, Inc.
Cobham EXPLORER 8100 VSAT Auto-Acquire, Drive-Away VSAT (Ku & Ka Band) Antenna System is the first land-based vehicular system to utilize Dynamic Pointing Correction technology, coupled with light-weight carbon fiber construction. Employing the unique Dynamic Pointing Correction technology, inherited from Cobham’s maritime SAILOR VSAT antennas, enable the EXPLORER 8100 to maintain reliable connectivity; avoiding the “typical” standard vehicle-mount “satellite connection-loss” caused by the slightest movement of the vehicle, due to high winds or even passengers getting in and out. The EXPLORER 8000 Series (including the EXPLORER 8120 and newest EXPLORER 8100GX) delivers availability of communications, regardless of conditions, enhanced by Cobham’s industry-leading satellite acquisition rate; once pointed, within four minutes. Traditional vehicle mounted ‘Comms-On-The-Pause’ VSAT antennas can lose connection to the satellite with even the slightest movement of the vehicle on its suspension caused by high winds or people getting in and out. 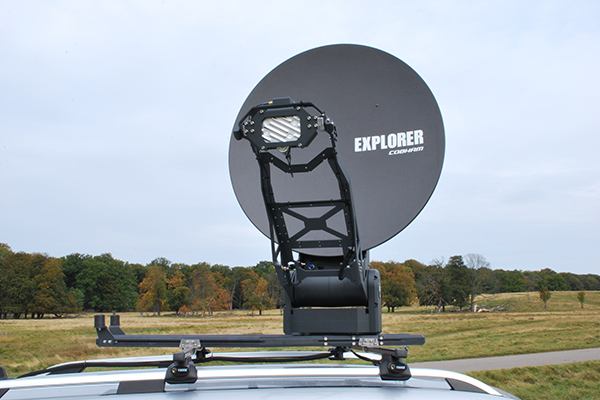 EXPLORER 8100 isn’t a traditional land VSAT antenna. With EXPLORER 8100 you can enjoy continuous connectivity services even if the vehicle rocks thanks to a new and unique ‘Dynamic Pointing Correction’ system. 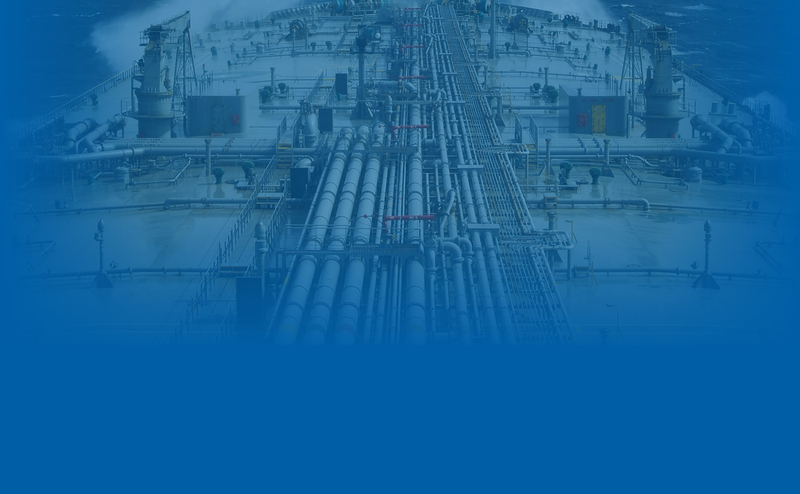 Using lessons learned from Cobham SATCOM’s maritime stabilized VSAT antennas, EXPLORER 8100 offers the most reliable connectivity available in its class. The 8100 system is available in both Ka- and Ku-band configurations and works with all major VSAT satellite networks.